Mathematics Dreaming - From Rational to Real : Why Collaboration is So Important! Transforming traditional practice with current research - I am exploring and sharing exemplary practice from around the globe in order to find a formula for the best learning! Why Collaboration is So Important! It's hard being a teacher. We all know how hard we work, and the myth that our 'holidays' means time off, only does us a disservice. When I first started teaching there would be at least 3 teachers each working alone, to prepare 3 different sets of lesson plans based on one established curriculum. Each of the three teachers would communicate learning objectives in 3 different ways and learning would unfold differently in each of 3 + classes according to the preferred teaching style. confusion amongst students and their parents about what was meant to be achieved. Working independently is just not working smart! Recently, I was ill and unable to teach my classes for a whole week. During that week, I was also not equiped to 'prepare' a two and a half week Probability Module for my Year 8 classes that I would need to begin upon my return. To my great relief, when I returned to work, I was buoyed by some amazing collaboration by my Year 8 colleagues, who developed a flipped Learning Probability Module using the free online platform from Stile Education so that all the students could have the same learning outcomes and learning experiences. I learned so much whilst engaging with this collaborative probability module about formative assessment, flipped learning and using STILE as an at home learning platform. And I wanted to contribute to the ongoing collaborative feedback and improvement process. 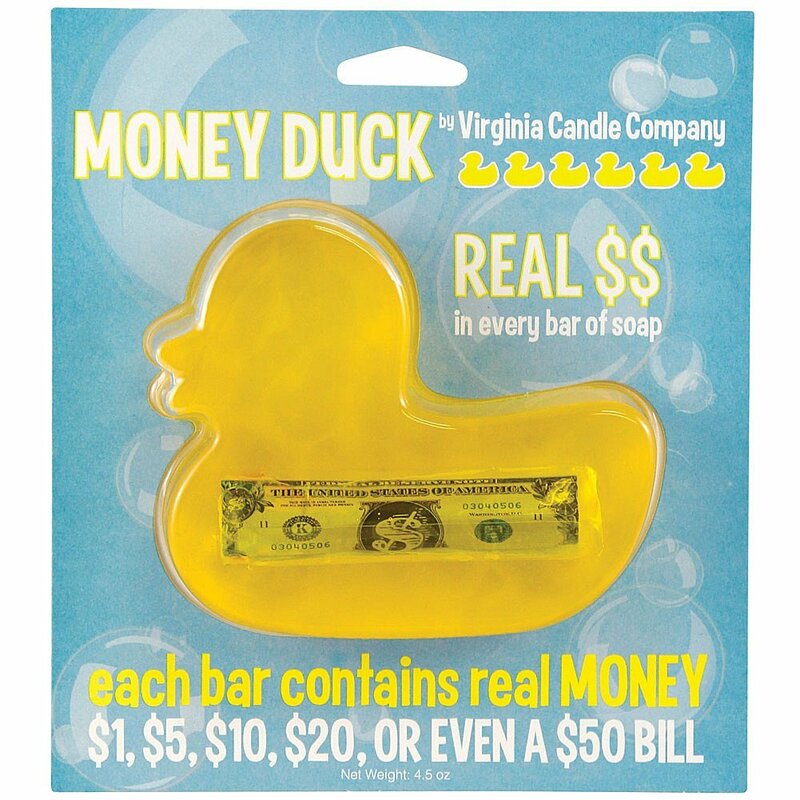 So, I am developing and trialling a Year 8 level Design Thinking project to add to the module based on Dan Meyer's Three-Act Math 'Money Duck' Activity. 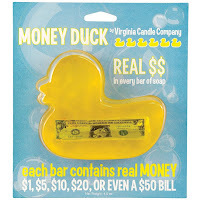 I am adapting a 'Money Animal' project following the ideas described by Dan Anderson's blog post "142 - Money Duck". Design the 'selling' simulation that has the buyer randomly select their product. Sellers will determine overall profit made. Since we are approaching summer here in Australia, I think this activity will make the final 3 weeks of school a lot more fun, and the collaborative engagement with my colleagues will ensure that next year we will all have less work to do, and students will achieve a more consistent learning objectives and activities framework. more teachers should think collaboratively!